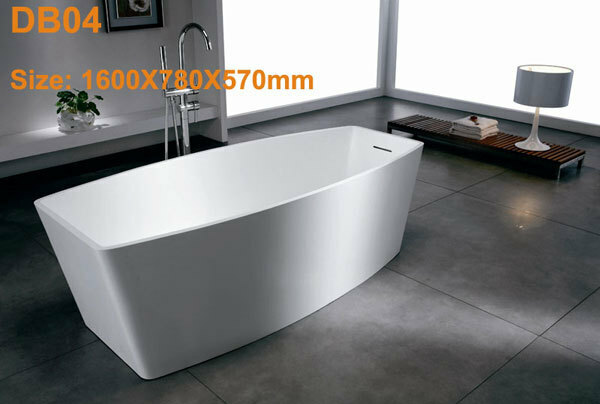 DreamBath Sanitaryware Factory is one of leading manufacturers mainly producing resin bathtub (stone resin bathtub) and solid surface bathtub (corian bathtub) and freestanding bathtub, someone also called them like"man-made stone bathtub","artificial stone bathtub","cast stone bathtub", "pure acrylic solid surface bathtub", "stone composite bathtub","quartz composite bathtub", "bathtub freestanding" etc.. "Dreambath" Brand has exported to all of the world such as Russia, France, Spain, Italy, Germany, Holland,Belgium, Sweden, Denmark, Finland, UK, Ireland, Austria,Moldova, Turkey, America, Canada, Australia, New Zealand, Dubai, Iran, Iraq, Pakistan, Jamaica, Colombia, Southeast Asia, Tanzania and South Africa and so on. Here we introduce two kinds of raw materials as follows: 1. 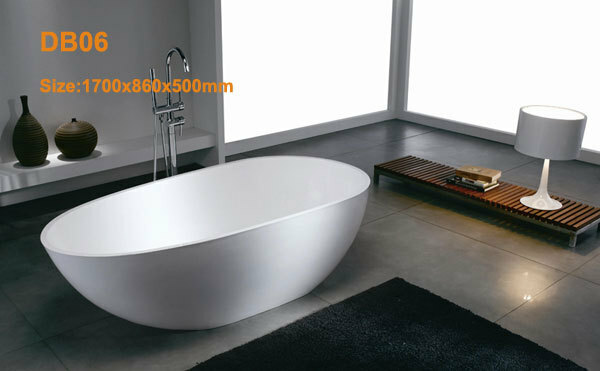 Components of Resin Bathtub: Calcium Carbonate Power, Polyester Resin and Gelcoat; 2. 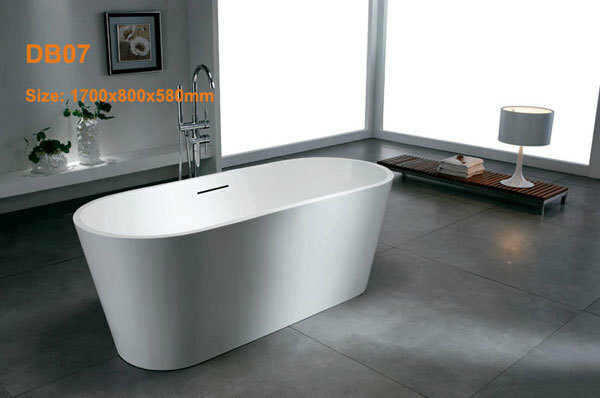 Components of Solid Surface Bathtub: Aluminum Hydroxide, Acrylic Resin and Pigment.